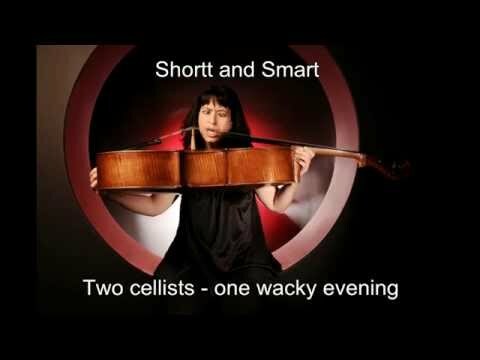 Two of the UK’s most innovative and creative cellists join forces to present an evening of comedy, improvisation and music from around the world. They are joined by guitarist Peter Michaels. Kate Shortt: Cellist/comedienne and singer songwriter Kate Shortt entertains with her unique musical anarchy, songs and impressions. Join her for company on the other side of this Shortt and Smart journey at Green Note.